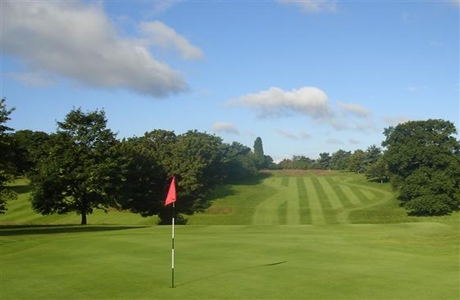 Kidderminster Golf Club is a long-established course measuring 6441 yds /par 72. 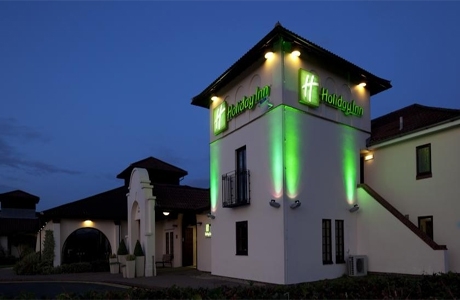 It provides a memorable golfing experience to players of all standards, with a diverse mix of long and short par fours, expansive par fives and challenging par threes. 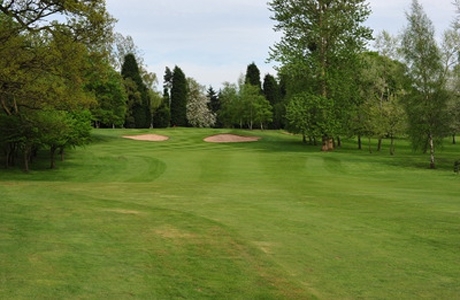 Redditch Golf Club is a Frank Pennink designed course measuring 6494 yds with a par 72. 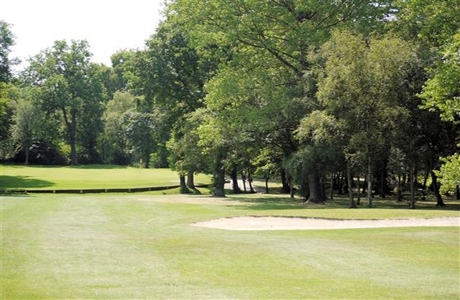 This part parkland and part woodland course is universally acclaimed for both its topography and the quality of its playing surfaces.